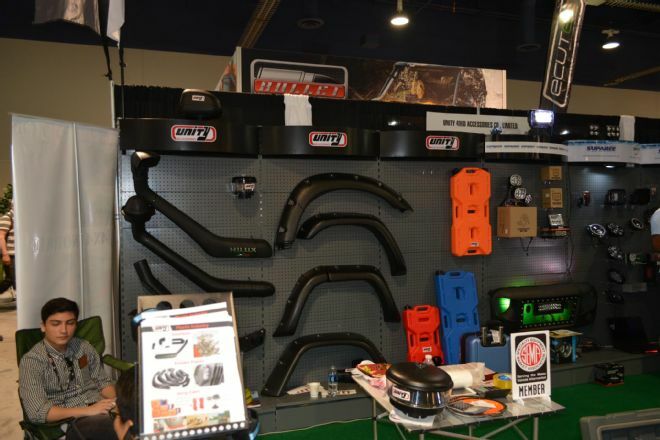 The Specialty Equipment Market Association (SEMA) show is the best place to score the latest aftermarket parts. Evidently, it’s also a great place to get busted for hawking fake products. U.S. 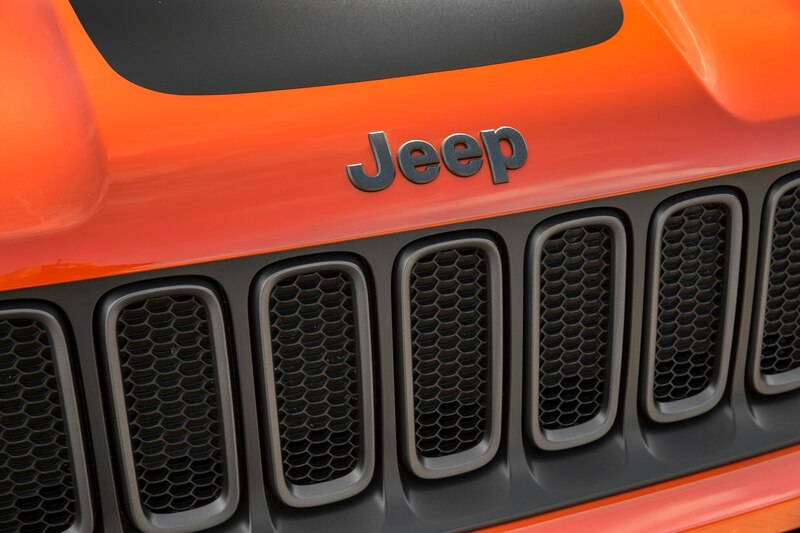 Marshals busted six Chinese vendors for allegedly peddling knock-off Jeep parts, reports FourWheeler. 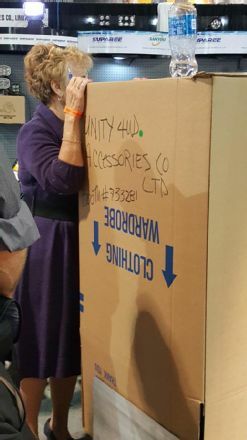 The world’s largest Jeep accessory manufacturer, Omix-Ada, spotted the so-called fake goods on display at this year’s show by Unity 4WD Accessories Company of Guangzhou, China. 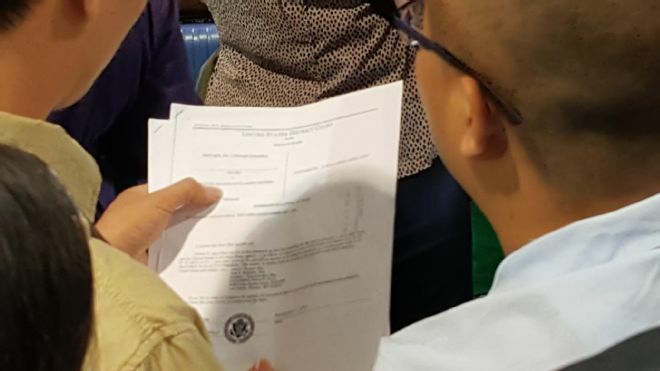 Subpoenas were served to two Chinese company booths in the south hall of the Las Vegas Convention Center alleging multiple copyright and trademark violations of Omix-branded products. Fake bumpers, grilles, and electronics were seized. Marshals also raided four other companies that were shut down at the Automotive Aftermarket Products Expo (AAPEX), according to Omix-Ada. “This is something we were aware of (before SEMA) and we talked with SEMA about how do we go through the steps because we don’t want to upset the industry at an event like this,” said Henk Van Dongen, Omix-ADA’s Director of Marketing in a statement on the company’s blog. The Suwanee, Georgia based company got a lawyer, gathered evidence and found a sympathetic judge. “Normally they have a hearing and those companies would be served and then have to show up for another hearing – and if they don’t show up then we win, but the judge took one look at the paperwork and said there is no denying this,” Van Dongen added. The raid took place on the second day of SEMA just as the doors were opened and caught the alleged counterfeiters by surprise. “This is obviously about our product line and intellectual property because we need to protect our customers and retailers. 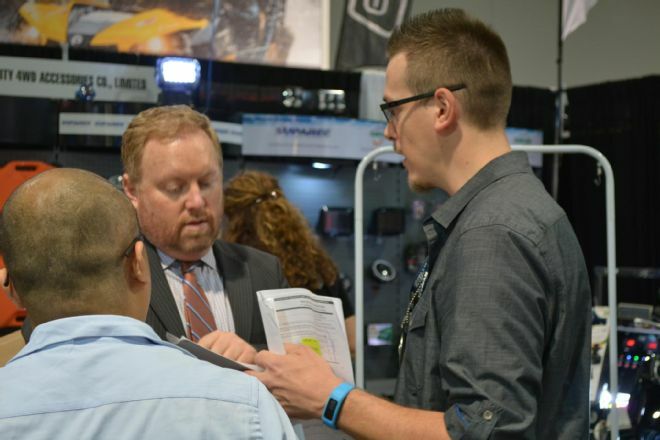 But it’s not just about Omix and Rugged Ridge, it’s something that is industry-wide and something that has been building up and becoming more and more rampant over the past two to three years,” said Van Dongen. Omix-ADA is moving forward with legal action against these six companies and they will be required to appear in U.S. court in three weeks for a hearing according to sources. The seizures took place at the Specialty Equipment Market Association (SEMA) show and Automotive Aftermarket Products Expo(AAPEX), taking place this week in Las Vegas. 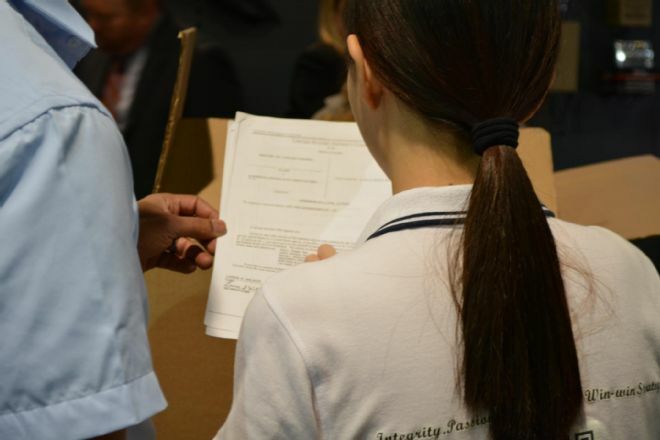 Omix-ADA worked hand-in-hand with show management teams to follow clear guidelines designed to help combat infringing product at the show, which was enhanced with the court order. 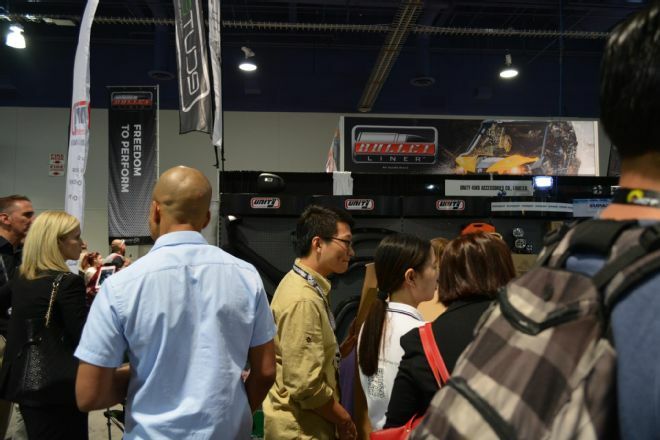 Counterfeit product and copyright infringement is in direct violation of SEMA and AAPEX policies and the managing parties have taken appropriate action to remove violating exhibitors from the premises. The company views counterfeiting and infringement as a serious and widespread problem in the aftermarket industry and one that can be combated through proper legal channels, and would encourage other members of the aftermarket industry to follow a similar path.